Recent college graduate Ryden Malby (Alexis Bledel) has a grand plan: Find a fabulous apartment and land a job at a prestigious publishing house. However, her rival Jessica steals her dream job, and Ryden has to move back in with her weird family while she sorts out her life. A stack of rejection letters grows while she hangs out with her best friend (Zach Gilford) and her neighbour (Rodrigo Santoro), but if she is to gain traction in her life again, Ryden will have to make a new plan. 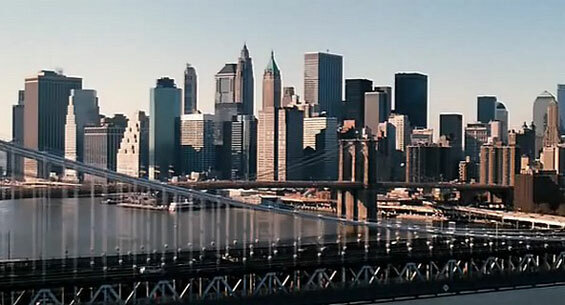 otsoNY Comments: Although there are the usual skyline and midtown shots undoubtively borrowed from the Fox Searchlight archives, there is no real evidence that the filmmakers actually shot in New York City. 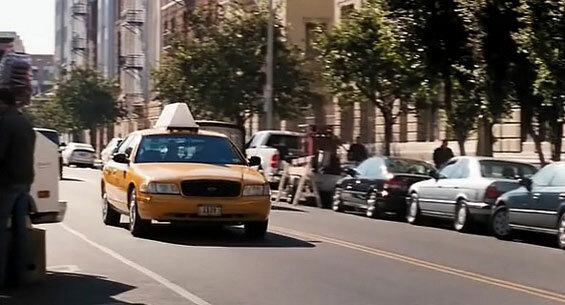 Leading lady Alexis Bledel is seen stepping out of a taxi which doesn’t have the NYC Taxi logo printed on the door. Having waved the taxi off, she makes her way into what is supposed to look like one of the many Columbia University Facilities on New York’s Upper West Side, the clue being the door-entry system on the wall adjacent to the entrance. 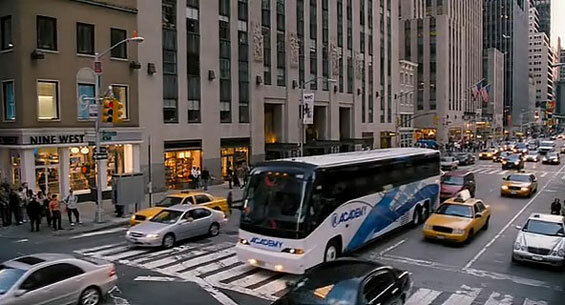 None of the film’s production notes mention New York, and so although otsoNY has included this film, it is purely to show that Post Grad was completely shot in LA.